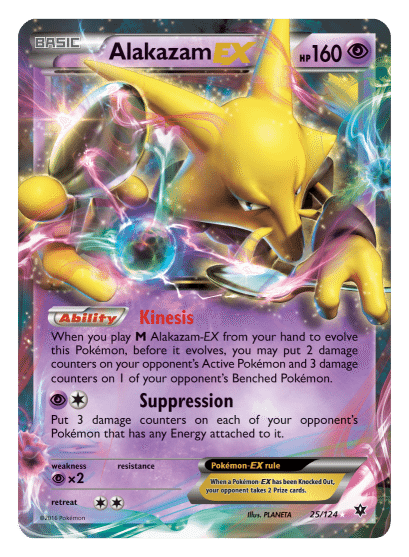 The Pokémon TCG: XY – Fates Collide expansion will release next month, in which Mega Alakazam-EX sees the future and shapes it to unify two worlds. 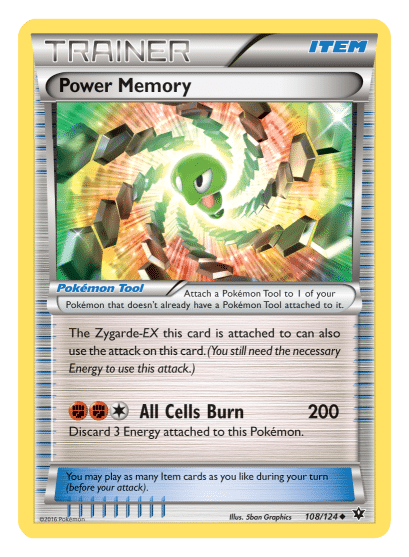 That will add more than 120 cards, which covers five new Pokémon BREAK and 13 new Pokémon-EX – three of which are Mega Evolution Pokémon. 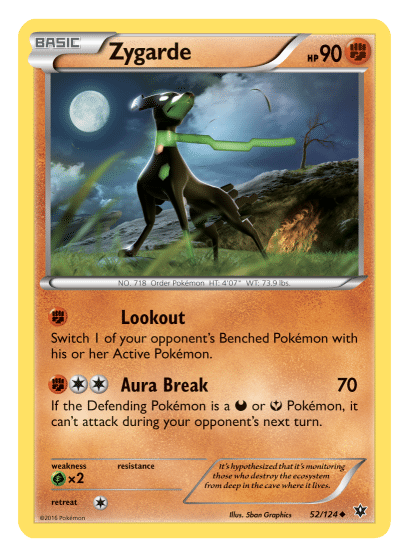 Within that, Legendary Pokémon Zygarde will appear in numerous formes, alongside which collectors can look forward to capturing Lugia BREAK, Mega Altaria-EX and Umbreon-EX. 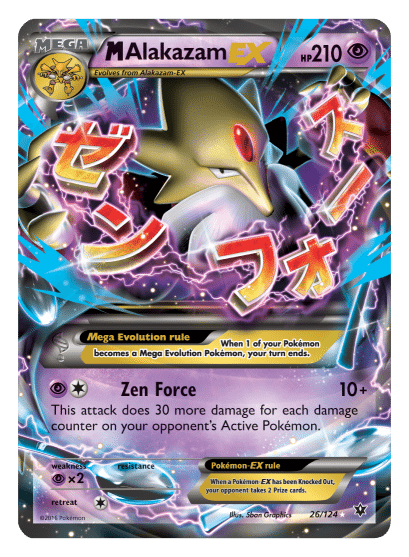 As always, Fates Collide will land at retail with theme decks and boost packs, with in-pack code cards unlocking virtual counterparts in the Pokémon Trading Card Game Online. 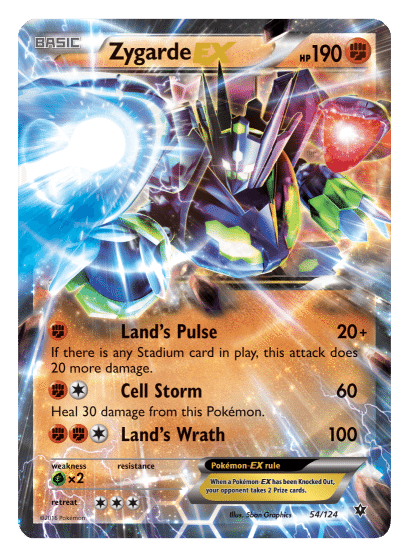 Those in North America looking to pick it up as soon as they can should mark Monday 2nd May on their calendar, or Wednesday 4th May in Europe, as that is when Pokémon TCG: XY – Fates Collide expansion will see release.